Students and staff alike are thrilled with the new Perino Science Center that opened this year on St. Bede Academy’s historic 128-year-old campus. As you walk through the doors you experience a sense of excitement in what is possible in this educationally stimulating environment. You realize that the potential for learning is unlimited. Just as important as the aesthetically beautiful and functional new building is the transformation that has shaped our current curriculum to become an inclusive and comprehensive learning program with innovative teaching methods that prepare our students to not only participate in but assume leadership roles as they move to the next level of their education and ultimately their careers. The enthusiasm is evident as you look into any one of the science laboratory/classrooms. It is exciting to see students gathered around the lab tables working as cohesive teams to solve a problem posed by our dedicated teachers. Because our project-based methodology is filled with active and engaged learning, it inspires students to obtain a deeper knowledge of the subjects they are studying. Research also indicates that students are more likely to retain the knowledge gained through this approach far more readily than through traditional textbook-centered learning. In addition, students develop confidence and self-direction as they move through both team-based and independent work. In the process of completing their projects, students also hone their organizational and research skills, develop better communication with their peers and adults, and often work within their community while seeing the positive effect of their work. A very important aspect of the Perino Science Center is the Collaboration Room. It is quickly becoming the most popular space in the building where teachers from the various disciplines work together to build the lessons that highlight the value of an integrated approach to teaching and learning. 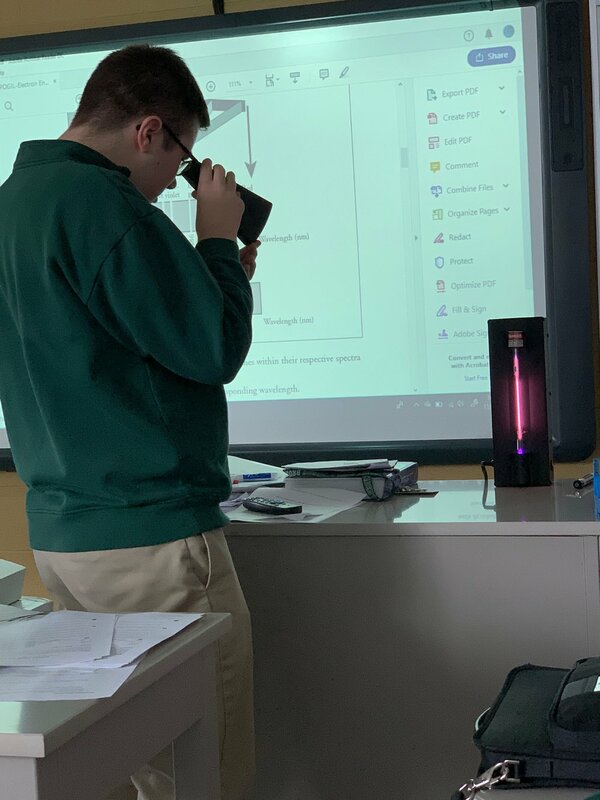 Teachers also conduct their classes in the Collaborative Room to utilize the technology features that are available in the Perino Science Center. The Perino Centre also allows for community learning. 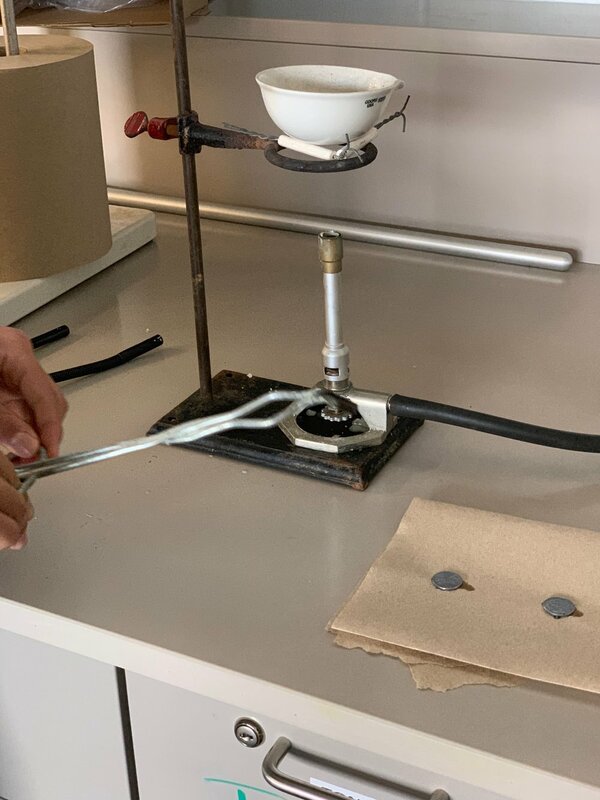 Local middle schools have utilized the chemistry lab, gaining experience working along high school students in a high school lab environment while giving St. Bede students the opportunity to show what they have learned. Student learning happens in a variety of settings on campus—classrooms, labs, through peer mentoring, student organizations—and beyond the academy. 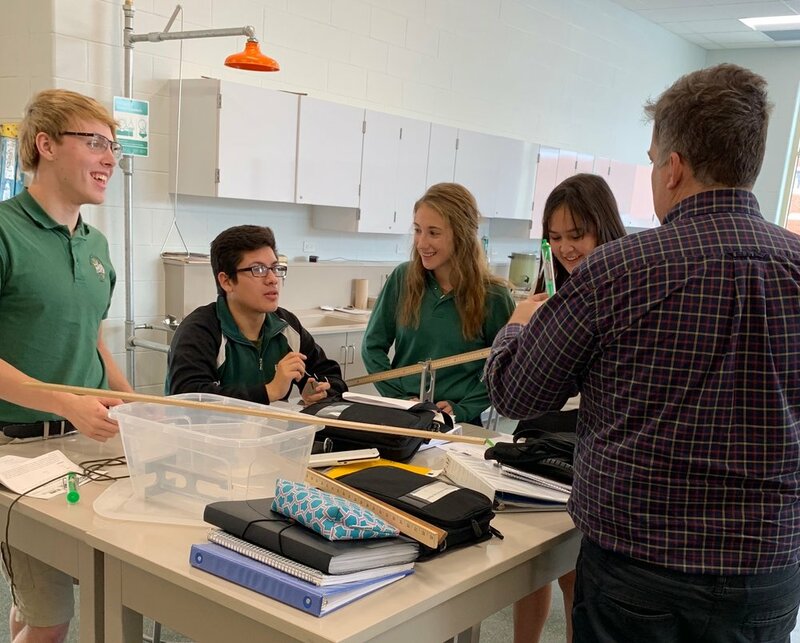 The Perino Science Center facilitates this learning by providing for the innovative use of space to maximize our ability to develop and use the talents of students and the St. Bede Community. The completion of this very successful Phase II of St. Bede’s journey into the future provides the confidence and enthusiasm of all involved to look forward to the continued development of the physical facilities to support the learning of our present and future St. Bede students.